WELCOMING ALL LADIES, GENTLEMEN GOLFERS! 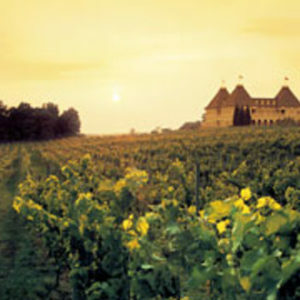 2) Take a Left, and Château Élan will be the first gate on your Left. 2) Take a Right, Château Élan will be immediately on your Left.